Keeping your equipment clean and sanitary is the first step toward brewing a fantastic beer, but the number of products to choose from can make your head spin. 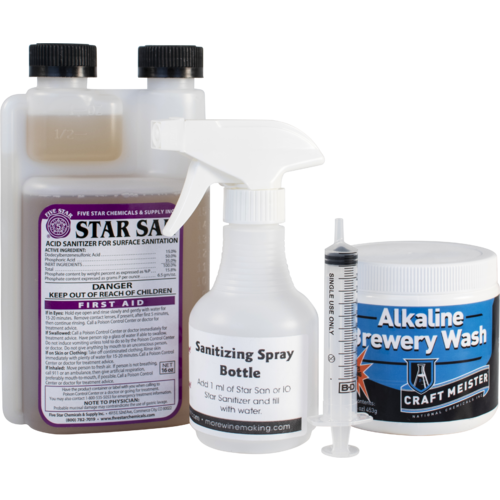 That's why we put together a basic cleaning and sanitizing kit to set novice brewers on the path to success. Does your cleaner power through dirt in cold water? Craft Meister Alkaline Brewery Wash does! This versatile and powerful brewery cleaner dissolves quickly and cleans rapidly in cold water in addition to hot water. Ideal for overnight soaking as the solution does not lose effectiveness over time like oxygen based cleaners such as Oxi Clean. 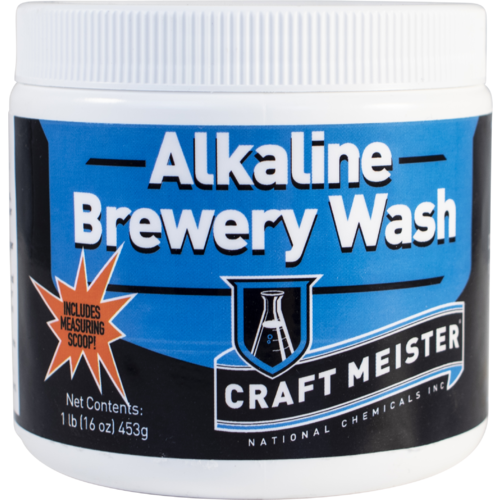 Craft Meister Alkaline Brewery Wash will not leave a white chalky film on your equipment like most oxygen based cleaners and rinses away with ease. A bucket full of sanitizer is great for soaking equipment, but not every job requires that much solution. This 8 oz Sanitizing Spray Bottle is the answer! Great for a quick spray on hands, fermenter valves, sample takers, etc. either before or immediately after use. 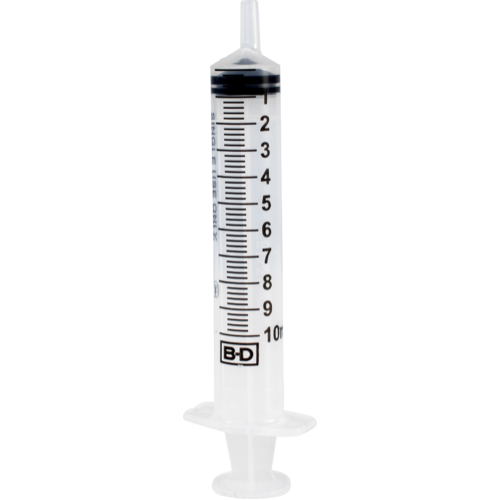 Add 1/2 tsp (2 ml) of Star San with the plastic syringe and fill with water. Sanitizer will last up to 1 week before it is ineffective. 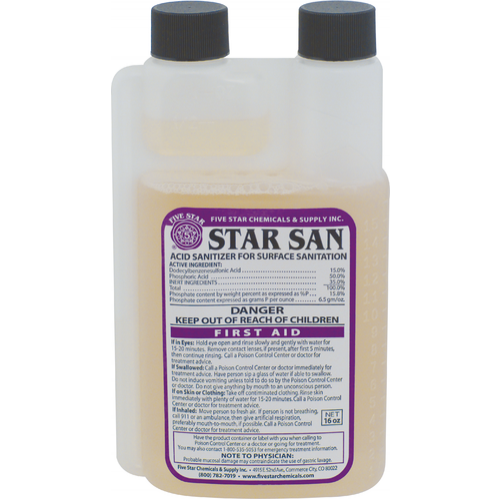 The syringe is used to easily measure out 2 ml of Star San for the spray bottle.